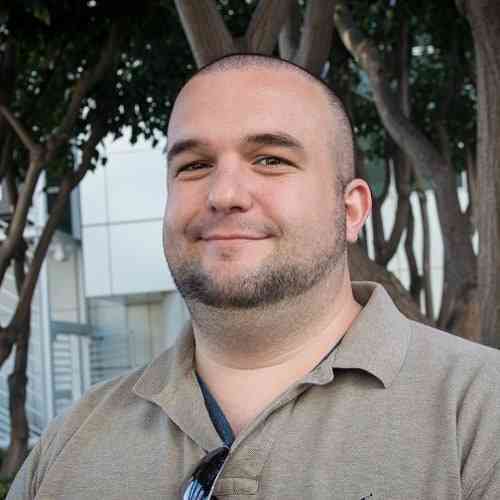 “A new Fable game is coming” could set many longtime gamers’ hearts a-flutter. 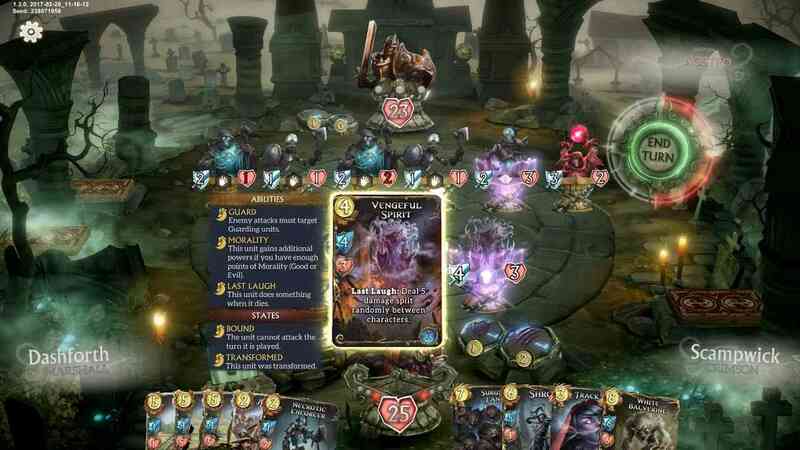 The letdown comes with the “it’s a collectible card game” revelation, but I would argue Fable Fortune is worthy of the name. The card game’s battle system is efficient though not entirely original, as it pulls a lot from other games in the genre. That said, the new elements it introduces, coupled with Fable’s trademark whimsicality, keep the game feeling fresh and new. A new Fable is good, even if it’s not what I had in mind, and Fable Fortune is plenty fun. On the surface, the game looks and feels a lot like Hearthstone and other games of its ilk. I build a deck with cards purchased in packs via microtransactions. I can play online against other deck builders or take my creation through a gauntlet of missions. There are six deck archetypes, like the Gravedigger that specializes in getting as many minions on the field as possible. In a match each player has 30 life, first one to zero loses. Doesn’t sound very revolutionary, does it? Unfortunately, the bulk of the game plays safe, sticking to what made those other games so good. 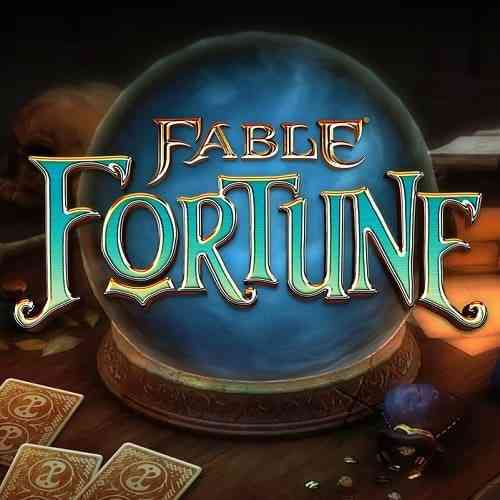 That’s not to say it’s entirely a knockoff, as there are a few things Fable Fortune does well that attempt to separate it from the pack. 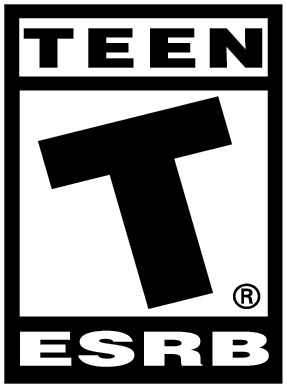 First is Fable’s trademark humor, which is all over this game. The sounds that come from cards played range from usual war cries and shouts to some really goofy stuff. My favorite is the Potato Farmer card, which features an angry farm maid chucking potatoes and screaming at people. I laugh every time. The best Fable Fortune addition in my eyes is the Trophy Card, the 31st card in each deck only available in one particular instance. The player that doesn’t win the opening coin toss immediately has this card go into his or her hand. They aren’t total game changers by any stretch; The Boot for example only does two damage to the opposing player. It’s the attempt to level out first turn advantage that makes it a novel idea. Risks like this are what make Fable Fortune so interesting, but it’s not without its faults. One major problem in this new game is the total card pool, which at this early stage is lacking. There are 361 cards, which does sound like a lot for a first set. However, since most are exclusive to certain classes I only get a pool of about 200 cards per build session. That might sound like a lot, but come deck building time it doesn’t take long to notice the limited options. A few expansions should right this wrong, but in this crucial early stage, it is a concern. Fable Fortune tries to buffer that limitation with the Quest system. This allows me to choose between three different tasks to perform during the match. Completing a Quest puts a new card into my hand — one not in my deck build, it’s worth noting — and lets me choose between Good and Evil. The choice changes how my avatar looks, reflecting the choice I made with either a heroic or demonic new look, while some cards are buffed in different ways based on Good or Evil points. It’s an interesting system, but I’ve yet to see a Good or Evil decision make a huge impact. It’s not the brand new Fable adventure I’ve wanted for years, but Fable Fortune does an admirable job of bringing the franchise back. The whimsy and humor are back in force, coupled with a competent card game with new ideas and limited execution. The laughs and goofiness draw me in, while the familiar card battle system keeps me going. Fable Fortune is an enjoyable game that, if nothing else, brings a deserving franchise back to prominence. I can only hope this is the beginning of a Fable resurgence, but for now, I’m happy to do battle in this world with cards.